Interdimensional space travel is tough work. 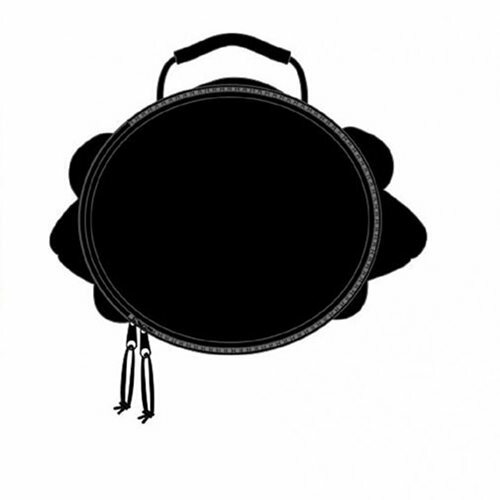 Make sure you pack a good lunch and some hearty snacks! 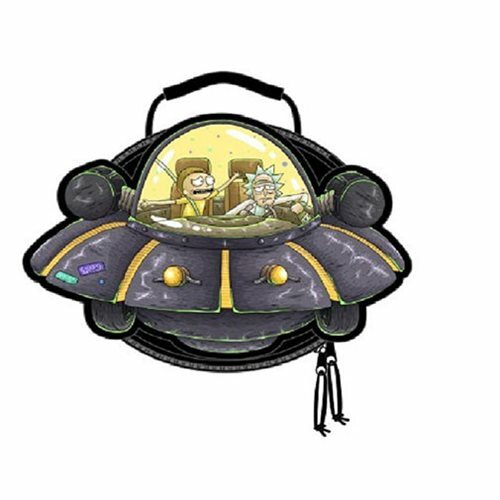 This Rick And Morty Spaceship Die Cut Lunch Box features an insulated EVA lining and measures approximately 9 1/2-inches x 9 1/2-inches x 3 1/2-inches. Ages 14 and up.